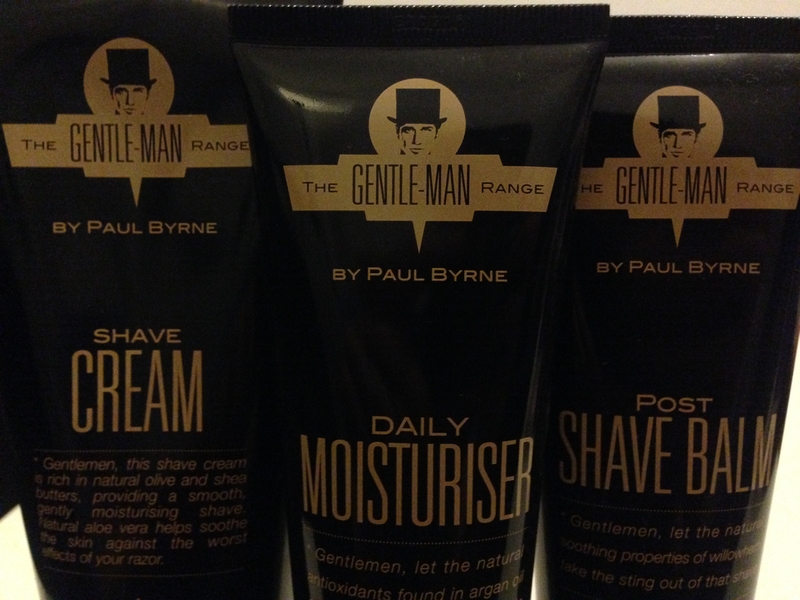 Unlike many of the products we’ve reviewed so far on the blog, the Gentle-Man range does not aim to be a contemporary or modern collection of skincare products. It looks to gain inspiration from the vintage design of old-fashioned barbershops and the luxurious services they provided for their customers. One look at their products and we knew exactly what the brand was about. However, the question was whether they deliver on the promises their brand designs make. 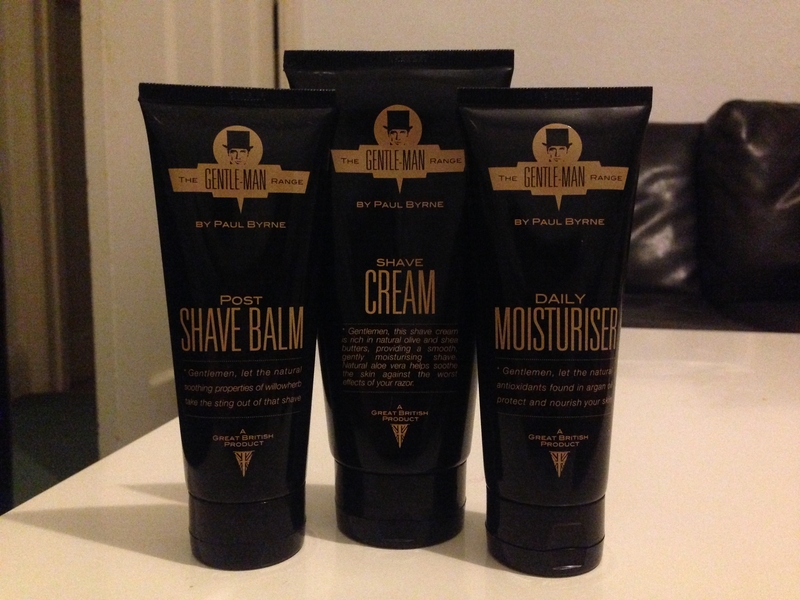 The Gentle-Man range have played to their strengths, and their brand, using a collection of naturally sourced ingredients to create a gentle, yet high-quality performance to each of their products. Each one feels thick and luxurious when first out of the bottle and are a genuine pleasure to use everyday. The greatest compliment we could give these products is that they don’t feel manufactured or even man-made. Their texture and performance feel so natural we’re surprised the bottles don’t grow on trees. 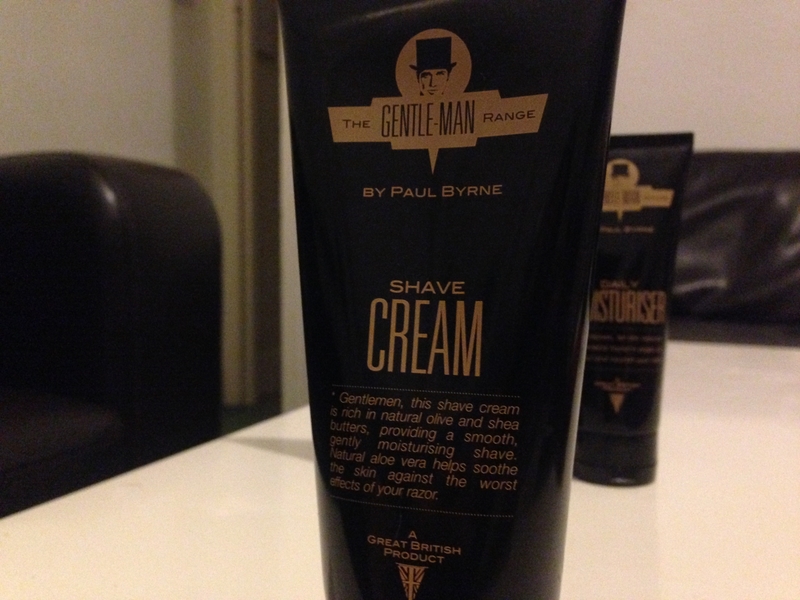 The only product that didn’t perform to the standard we had hoped was the shave cream (regular readers know we are shaving cream snobs) as it just didn’t lather up as easily or thickly as we would like. 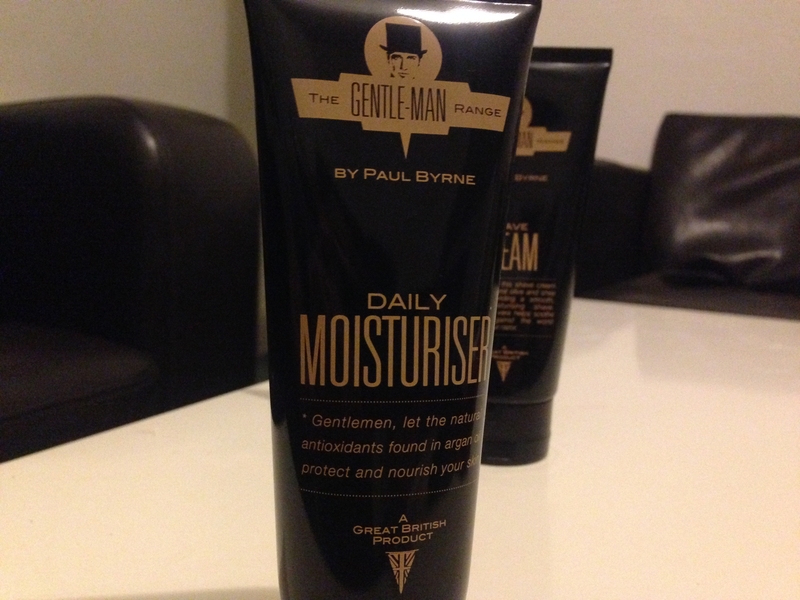 Favourite Product: Daily Moisturiser – a simple, no-nonsense moisturiser that does exactly what it says on the tin. Perfect for everyday use and leaves minimal residue. As with their texture, the fragrance looks to capitalise on the naturally sourced ingredients by using subtle scents that evoke masculinity and freshness rather than overwhelming you. The daily moisturiser and the shave balm have a slightly earthy-coconut smell to them that is slightly sweet at first but mellows into a gentle musk, a gentle wake-up in the morning or a soothing sensation in the evening. Each product has a character and style to suit its purpose and the crafting behind each one shows when you use them. The fragrance highlights this purpose and makes the experience a treat for all the senses. Favourite Product: Lemongrass Shave Cream – Despite our issues with the performance, the shave cream redeems itself with the ingenious use of lemongrass as its core ingredient. An instantly refreshing, beautifully smelling product that raises your everyday shave to a new level of quality. Expect to come away ready to face the world. What can we say? The design of the packaging for this collection is minimalist and simple but with tones of classic 1950s eccentricity. The use of blacks and matte gold harks back to the classic cinema signs seen in Hollywood movies with the elongated lettering adding a “broadway-style” grandeur to the look. The silhouettes and gentleman iconography make these products a pleasure for the eye as well as the skin and nose. A great addition to any bathroom cupboard or washbag. With every product from the range we tried coming in at around the £15 mark these are by no means cheap but you do get the quality you pay for in every bottle. Considering the amount you get, the packaging and general performance we think their worth the money so don’t shy away from spending a few pennies. Favourite Product: Sandalwood Body Wash – Considering it’s £13 a bottle (and we absolutely love anything with sandalwood as an ingredient) this is a great way for getting a feel for the whole range. Make sure to check it out! The Gentle-Man range stands out from the crowd by taking grooming back to its roots, a luxurious experience that changes a tired, disheveled man into a sharply groomed gent. This is a range that aims to bring something new to the table by drawing on old-fashioned inspiration, and it works fantastically.